There are even awards for fake news now. 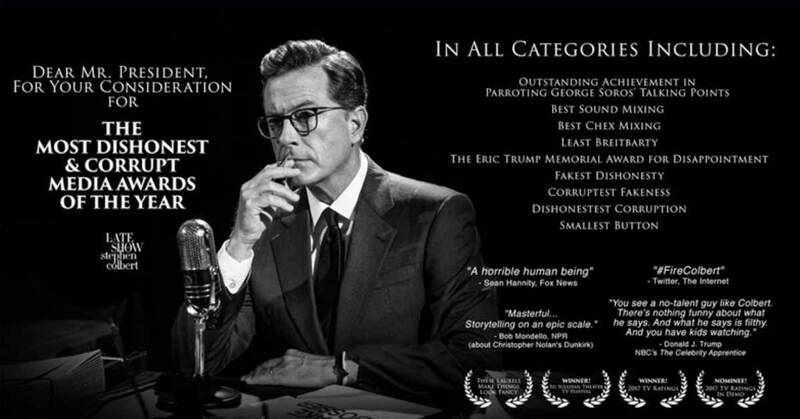 Like the one Stephen Colbert put a billboard up in Times Square for that read "Dear Mr. President, for your consideration for the most dishonest & corrupt media awards of the year". Spoiler: Mr. Colbert didn't win this time - there's always next year though! Governments love fake news because it's very difficult to get caught. In fact it's so tough to get caught it takes the US Government to track down perpetrators like the Internet Research Agency in Russia. Fake news is profitable too. One story that led with "BREAKING: "Tens of thousands of fraudulent Clinton votes found in Ohio warehouse" made its creator about $5,000. It took only minutes to create but was shared six million times. In another example, a teen in Macedonia made $60,000 in a month creating fake content during the 2016 US Presidential Election. 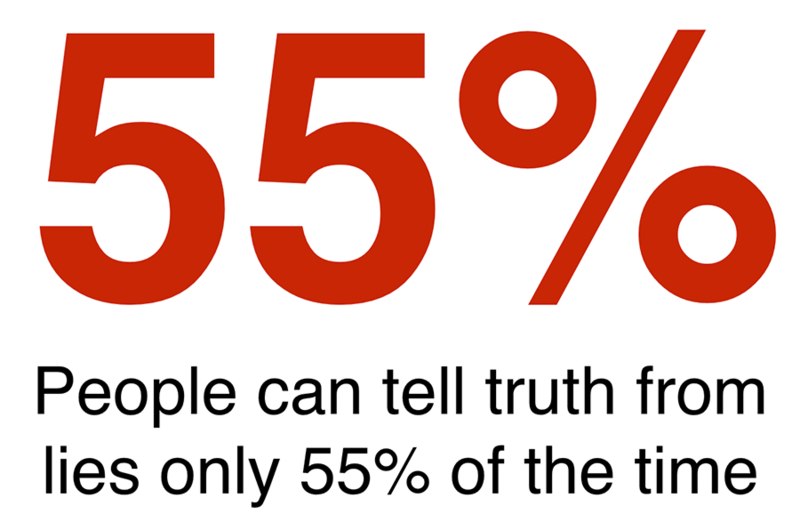 But people can only tell truth from lies about 55% of the time. Of course no one wants to believe that, we all want to think we have a special gift that enables us to see through the veil of lies. Social and search technology is specifically designed to feed us the information we want to see. Some call it an echo chamber, or a bubble. It's a self reinforcing loop of information that we agree with. Social technologies rely on the fact that we tend to agree with like-minded people. In other words, we tend to agree with what our "tribe" believes. We also believe what we already believe - this is called "confirmation bias". 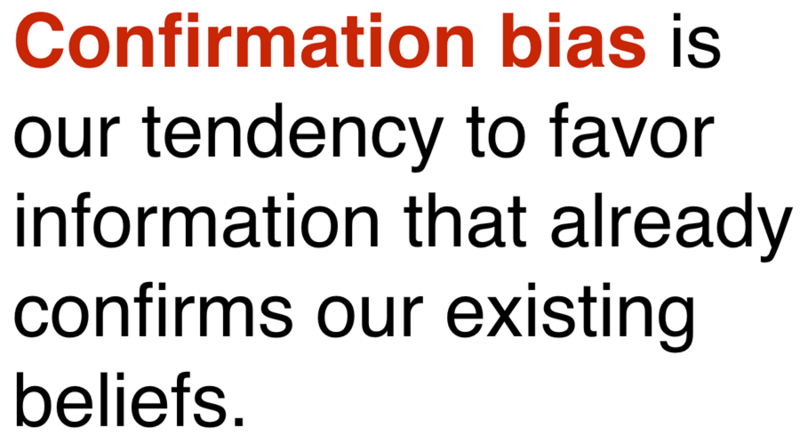 Confirmation bias is our tendency to believe information that confirms our existing beliefs. It's the echo chamber in our heads that interacts with the larger echo chamber of social media and search results. 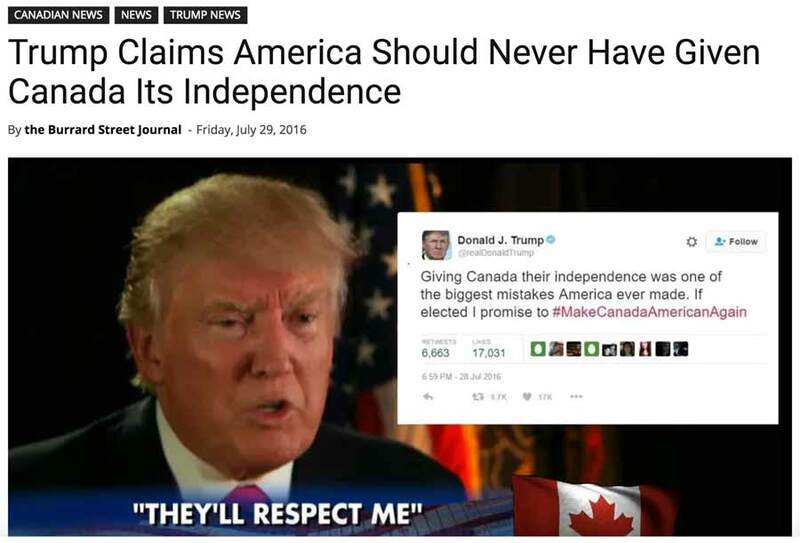 Fake news works because people want to believe it. It's incredibly difficult to change someones mind. The famous quote by Dale Carnegie “A man convinced against his will, is of the same opinion still” holds true. The act of sharing something interesting makes our friends think we're cool. We recieve a form of social stock for doing so. Social media companies like Facebook and Twitter leverage this aspect of human nature to get us to share things. Unfortunately, fake influence publishers understand human psychology too, and use it to great effect. Another important reason we share fake news is emotion. The angrier content makes us, the better it performs in social and search results. By adding confirmation bias with negative emotion fake news peddlers can make content "go viral". Negative information triggers something called Negativity Bias. You can read more about negativity bias here. Generally speaking, the people and groups that create fake content either do it for money, or for political influence. But the creators of this content are only part of the ecosystem. It is in the commercial interest companies like Facebook, Twitter, and Google to help bad actors, although inadvertently, because shared content is inherently more profitable. 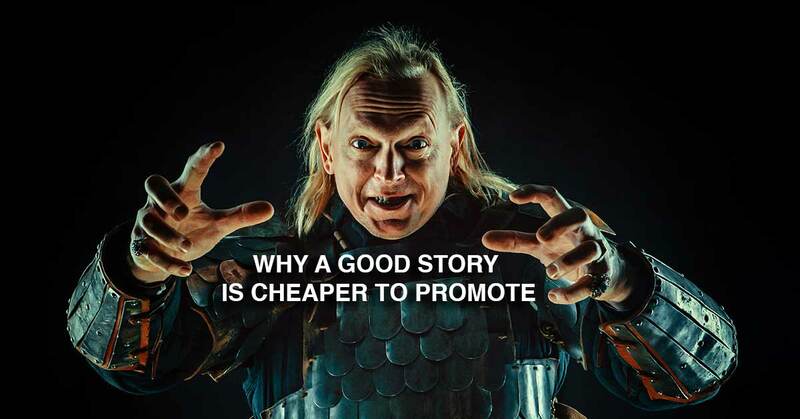 It is in the commercial interests of many publishers to make us angry and cause divisiveness because it drives more clicks, but along with clicks comes advertising revenue for social media and search companies. At this point you are probably thinking "how can I create fake news?". Well, you're in luck, this is how you do it. Create a clickbait headline. According to Endgadget "preposterous stories are inherently more clickable than believable ones". For example" "WikiLeaks confirms Hillary sold weapons to ISIS". Use a compelling image, even if not really associated with the headline, will add believability and help your fake news perform better in search results. Use the "Rule of Two". For fake news to be believable it is helpful to have other corraborating online evidence. It doesn't have to be that accurate because most people will believe what they want to believe whether it's true or not. Get fake people to share your fake news. You can buy followers and tweets online cheap. These fake people are called "sock puppets". Once you have posted your fake content, enlist your army of fake people to share it. This is best accomplished using a bot network like the ones Russians used during the US election (and still do today). Where do you get followers and bots? You buy them on the darknet or sites like Black Hat World or on the DarkNet. Should you create fake news? No (you had to ask?). But you should be aware of the mechanics behind fake news. Ryan Holiday once said “You cannot have your news for free; you can only obscure the costs.” and he was right.